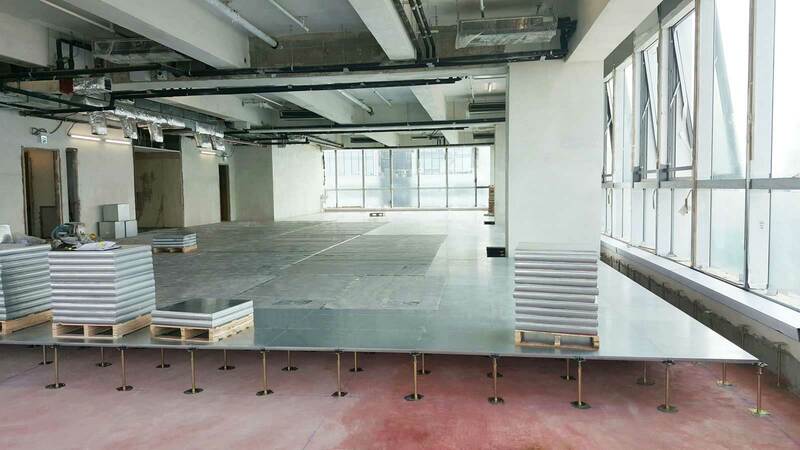 The Devar system comprises a range of wood core, cementitious and calcium sulphate core panels, offering high quality access floor solutions for all situations at a cost effective price. 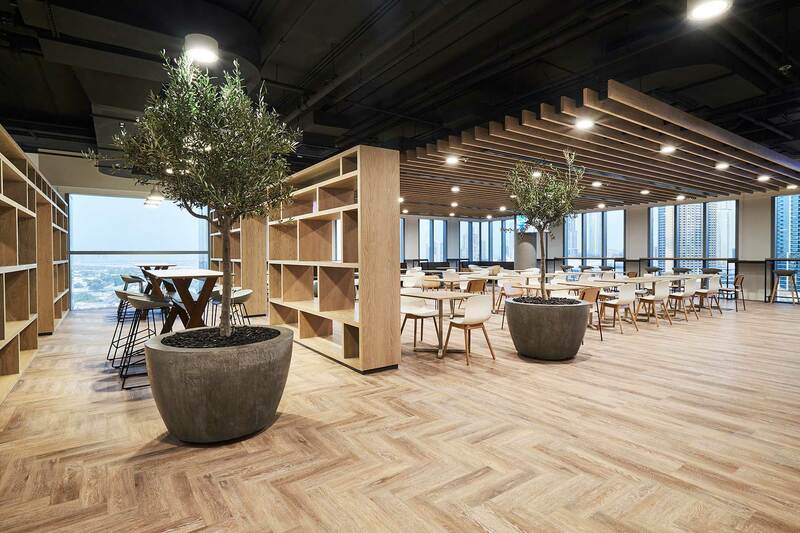 The Devar raised access floor system provides a flexible void space for the distribution of services to the workspace (electrical, cabling, heating, ventilation). It is suitable for new build or refurbishment projects of any size, and will provide a solid, stable floor with the convenience of underfloor services distribution. The Devar system is fully compliant with both, PSA MOB PF2 PS/SPU, as well as CISCA standard. It also meets the requirements of the voluntary European standard EN 12825: 2001 and complies with IEE Regulations (19th Edition). Full certification data from the independent testing of the system is available. The Devar system is designed and manufactured with consideration to environmental issues. No timber or volatile organic compounds (VOCʼs) are used in manufacture of calcium sulphate and cementitious core panels. Wood core panels are 100% recyclable at end of life. 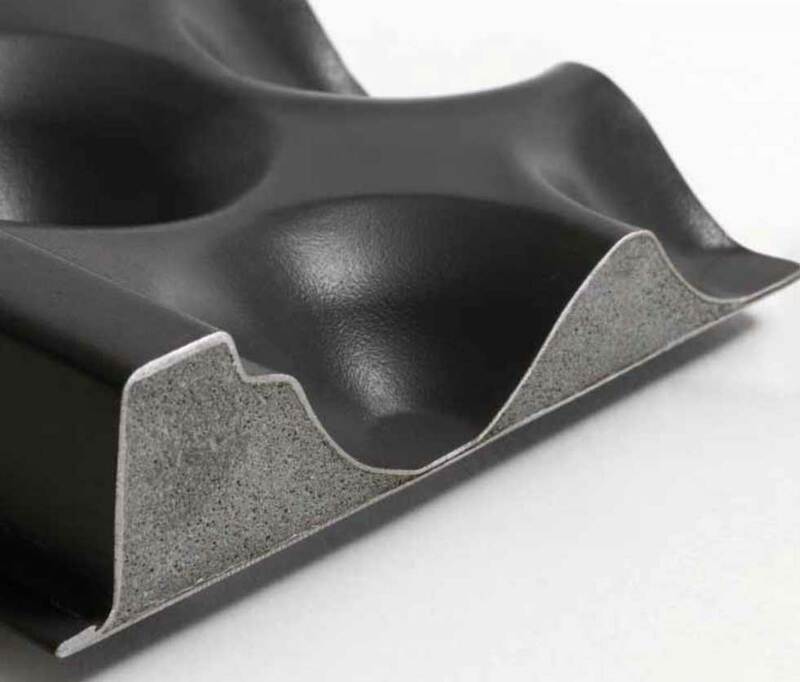 Available in four structural grades, these panels have full steel encapsulated cores and are shaped to give enhanced performance and acoustic properties. 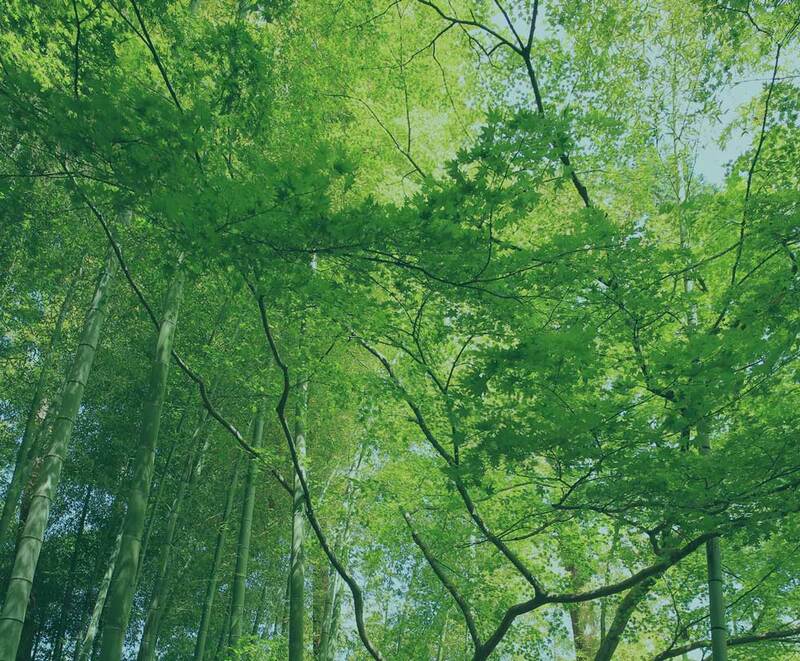 Inherently less susceptible to fluctuations in humidity and temperature than a wood core product, they are appropriate in areas where a strictly controlled environment is required (e.g. computer/server rooms). Thickness (mm): 30.0 / 33.5 / 39.30. 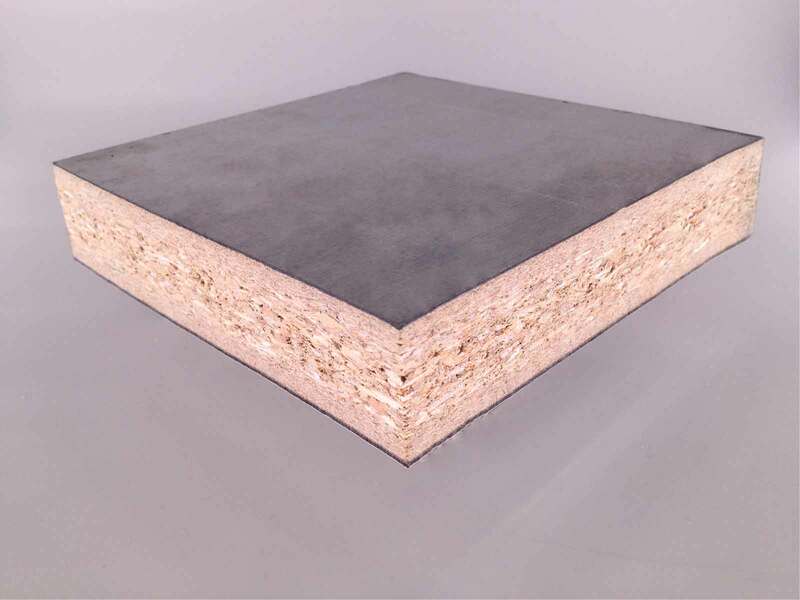 With a high density particle board core, these panels can be easily worked on site to fit oblique perimeters and structural details. 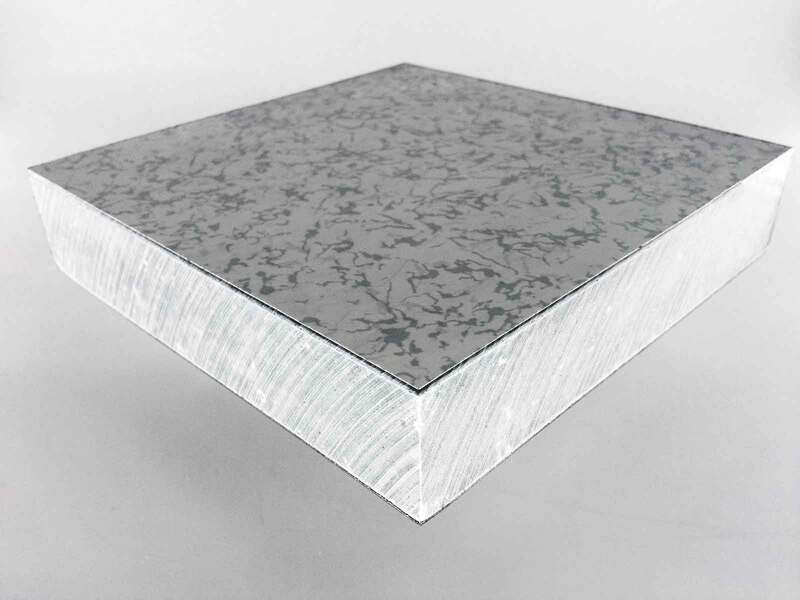 Available in two structural grades, these panels are designed with superior double folded, interlocking steel sheet encapsulation, creating enhanced strength for their height and weight class. Thickness (mm): 28.0 / 30.0. Both gravity lay and corner lock are available as standard. The standard finishes are powder coated or galvanized steel. A wide range of factory bonded finishes are available including HPL/ESD PVC and vinyl covered panels. 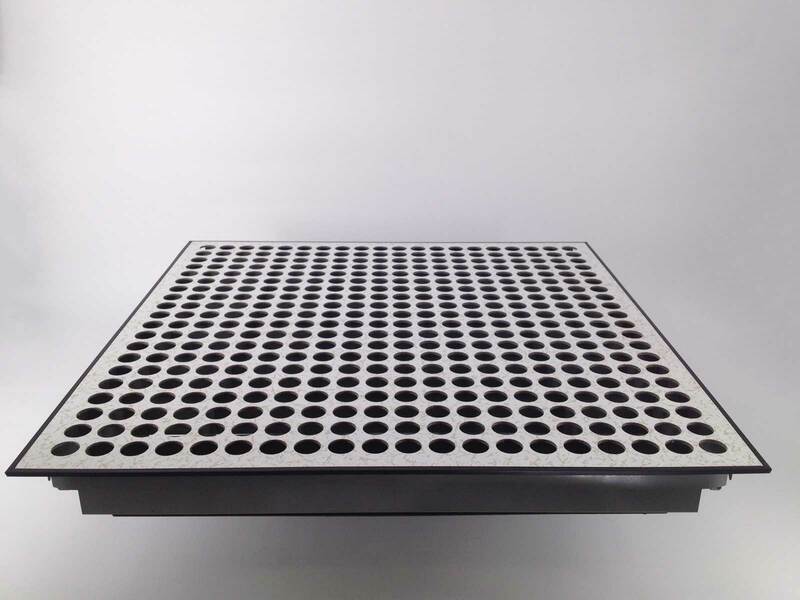 HPL/ESD PVC covered panels are available perforated, with or without damper, and non-perforated. The pedestal system allows a wide range of finished floor heights to be achieved. The standard Genesis 1 pedestal is manufactured from steel to give superior performance and fully zinc plated to give excellent resistance to corrosion. 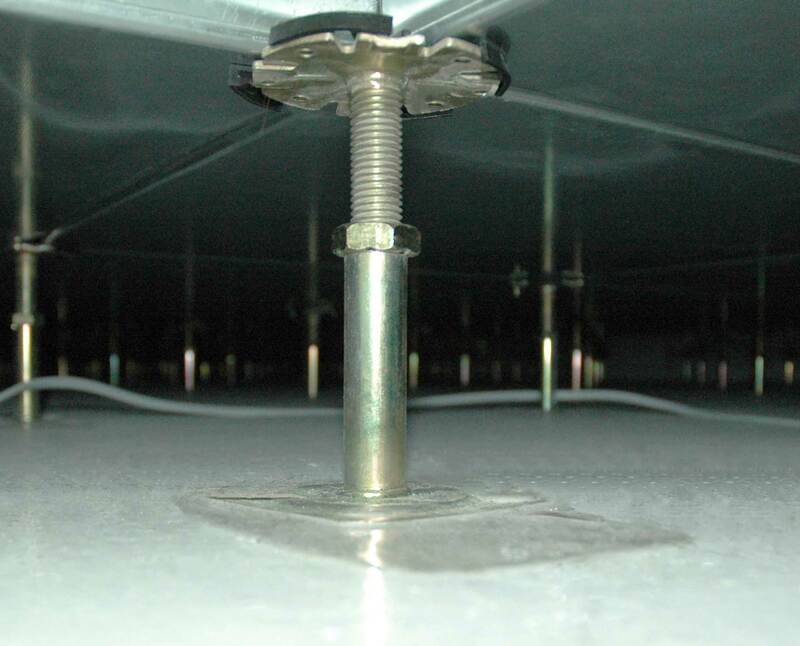 The 100 x 100 x 2.5 mm base plate is adhered to the subfloor with a proprietary epoxy adhesive and/or mechanically fixed. The Genesis 2 pedestal is used in low profile floor installations. Devar provide a wide range of accessories to allow its system to meet the requirements of specific projects. 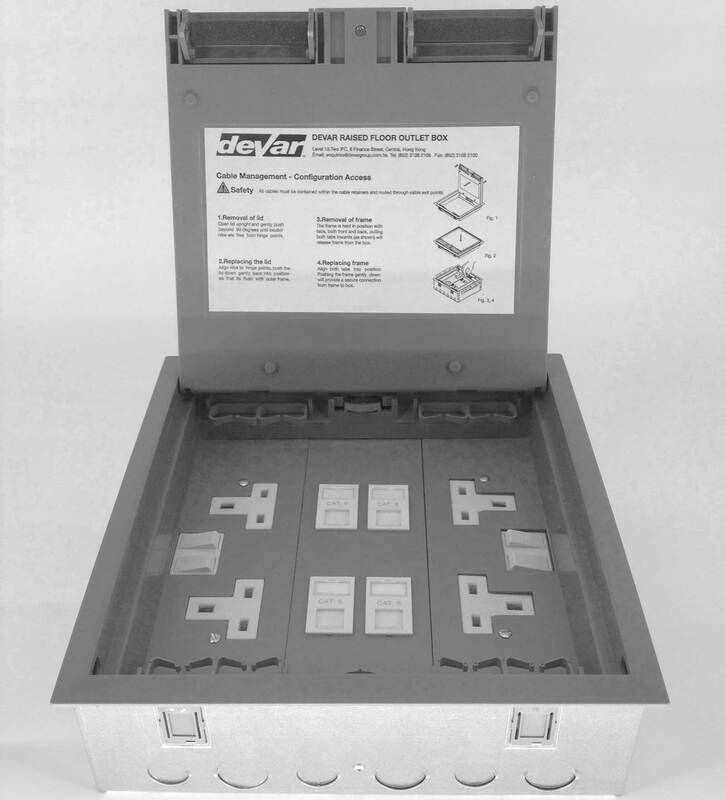 These include pedestal gaskets, steps, ramps, cavity and fire barriers, bridging sections, edge trims, electrical/data outlet boxes, grommets, air-grilles and lifting devices. Stringers (both snap-on and bolt-on) are available for increased horizontal and lateral stability and panel rigidity. 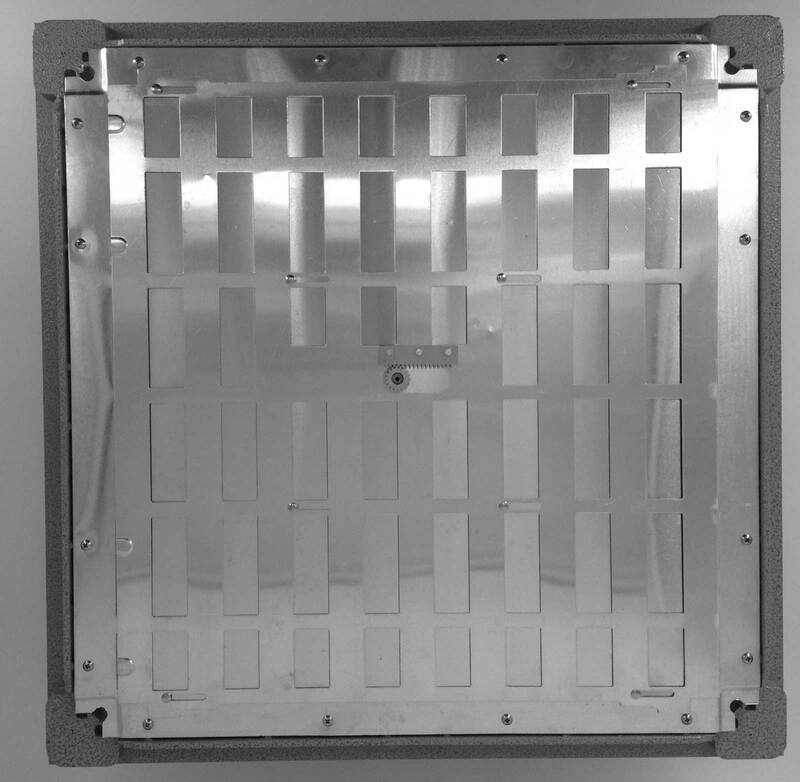 All panels are available for gravity lay or corner lock. Safety factor: 3 x load for 5 minutes. Deflection after 24 hours: <=2.4 mm. Concavity and convexity: <=0.75 mm. The Devar raised access flooring system is guaranteed for 25 years. Full after-sales technical support team at your disposal for the lifetime of the installation. Manufacturing efficiencies ensure that our panel system is highly cost effective when compared to systems from other manufacturers.